****Coupon code BOOCOLLAGE valid for up to 1 use per Walgreens.com account thru November 2, 2013. Code must be entered at time of online or mobile checkout to apply discount. Offer limited to one free 8x10 collage print. Discount does not apply to previous purchases, taxes or shipping charges. Orders must be placed by logged-in customer by November 2, 2013 at 11:59 p.m. Central Time to qualify. Timing will be determined by Walgreens server clock. Multiple coupon codes may or may not be used based on cart contents. Cannot be combined with any other offer. Offer valid on collage print orders thru the Walgreens mobile app. Offer not valid on orders placed in store. Shipping costs may apply on online orders if in-store pickup is not available in your area. 5-7 pm Free small icecream at Brusters Prattville if you are wearing a costume. November 2 from 10am-5pm Kids can trade their conventional candy for Earth Fare candy. The Great Halloween Candy Buy Back! Take unopened candy to Montgomery Pediatric Dentistry & Orthodontics or Prattville Pediatric Dentistry & Orthodontics between the hours of 8 am-5 pm on Thursday, November 7th 2013. 460 McQueen Smith Drive in Prattville. 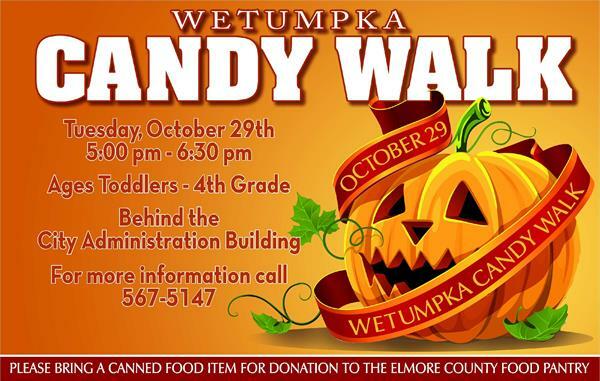 They will weigh the candy and pay $1 per pound of candy, up to a maximum of $5 per child. Plus, if you wear your costume, you get $1 for dressing up! Free Lego Event Saturday afternoon from 12-2 pm. Build & take home a FREE Lego DC Super Heroes The Joker Mini Mech Set. My son LOVES free Lego builds at Toys R US!